Peter Ivanov, Head of Trading at eSports betting giant UltraPlay has become the latest name to join the illustrious list of speakers giving talks at AffiliateCon Sofia 2018. Leading the company’s sports betting and eSports team of traders, Peter has solid expertise in setting up and developing the trading department, including pre-match & live trading, odds compilation, and odds movement training as well as managing UltraPlay’s daily trading process. Peter will be speaking to affiliates about the opportunities that are available in eSports, with particular reference to those opportunities available to affiliates and operators alike. He will also participate in a Q&A session following his talk. 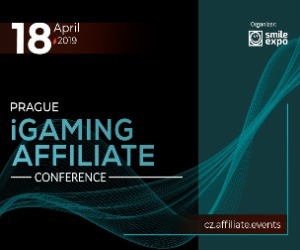 AffiliateCon Sofia takes place at the luxurious Sofia Event Center on the 15th and 16th May, with the event seeking to become the industry standard for how the online gaming industry meets new and existing affiliates. A free to attend event for affiliates, AffiliateCon Sofia offers them the chance to network with numerous other affiliates and gaming brands in an environment that has been uniquely designed to meet their needs. 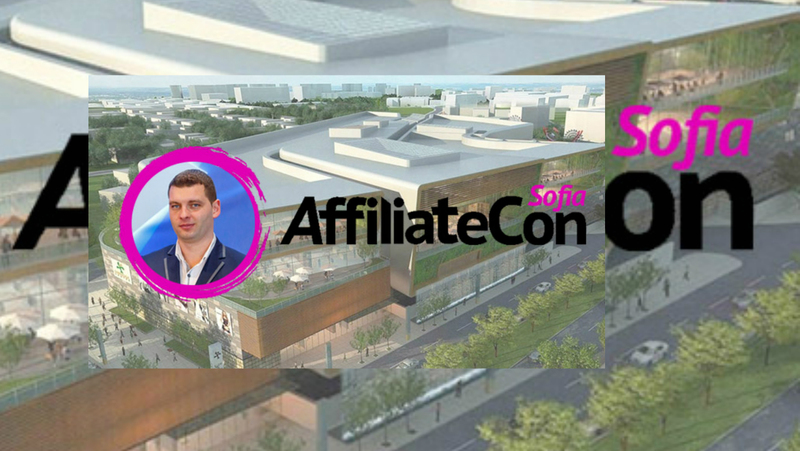 To register for your free affiliate tickets click here: AffiliateCon Sofia !!! Bastian will deliver an exclusive speech on SEO at one of affiliate huddles, taking place throughout the two day event. As the Director of Organic Search at Peak Ace, Bastian is renowned throughout the affiliate industry as one of the leading lights in large scale international SEO. A respected speaker in SEO with a background in software development, he has over 15 years experience in online marketing. Prior to running his own company, Bastian set up and trained in-house SEO teams for brands like Fox Mobile Group, overseeing their SEO activities in over 25 countries and catering for over 100 websites. 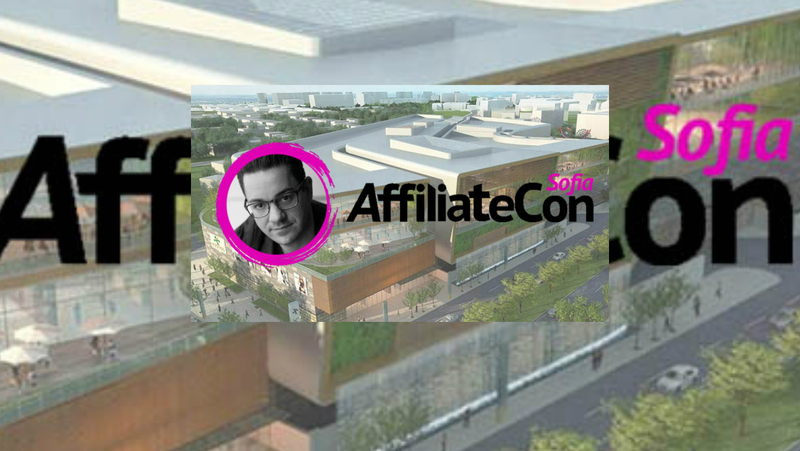 AffiliateCon Sofia takes place at the palatial Sofia Event Center on the 15th and 16th May, with the event seeking to become the industry standard for how the online gaming industry meets new and existing affiliates. A free to attend event for affiliates, AffiliateCon Sofia offers them the chance to network with numerous other affiliates and gaming brands in an exclusive and focussed environment to their needs. to them and offered by recommended casinos. The website was designed by HorseshoeAgency.com and features drastic improvements from the previous site at casinobonusestoday. The sites has a bigger improvement in user experience design where the bonus listings has less detail for users to focus on while the casino reviews are better structured to help users decide which casino to play at. There are more planned added features that will become part of the core USPs of the site which will include a player forum and casino tournaments. navigate the site and find relevant casinos for them. Along with a new design, the site aims to list every online casino that exists and the criteria for getting recommended is tougher. This tougher criteria is meant to help players make better decisions on which casinos to choose. Too many casino portals promote and recommend casinos that have predatory terms and conditions for players. At CasinoBonusesNow (CBN), we relay on the research and player terms and conditions from thepogg.com to truly know how a casino treats their players. CasinoBonusesNow.com was created not just to focus on casino bonuses but on the retention aspect of bonuses for players as most casino bonus portals focus on new player bonuses. At CasinoBonusesNow, the site will cover any relevant promotion for players and of course focused only for recommended casinos.